Kumaun University is headquartered in Nainital. The University was established in 1973 under the UP State Act. The University has two campuses one each in Nainital and Almora and 27 affiliated colleges spread over the whole Kumaun region, that are fast adding a lot of beautiful structures to add to the panoramic and scenic beauty of the surroundings. One more Campus is being developed at Bhimtal to cater the needs of professional, technical and vocational education. Excellent teaching and high quality research with the motto of all round development of Mission of the University Uttaranchal with especial emphasis on Kumaun. The teaching and research activities are being carried out in both the residential campuses and affiliated colleges of the university and during last three years, untiring efforts have been made to establish the healthy academic atmosphere and to develop the research oriented curriculum enabling the students to follow the part of higher learning. The university being located in the upland hilly area of new state of Uttaranchal, serves the educational needs of the socially and economically weak region. It has developed some highly recognized centers of scientific and social researches and is imparting excellent research and teaching in 27 (23 postgraduate and 4 undergraduate) departments. Freedom of the highest order of research is the main strength of this university. 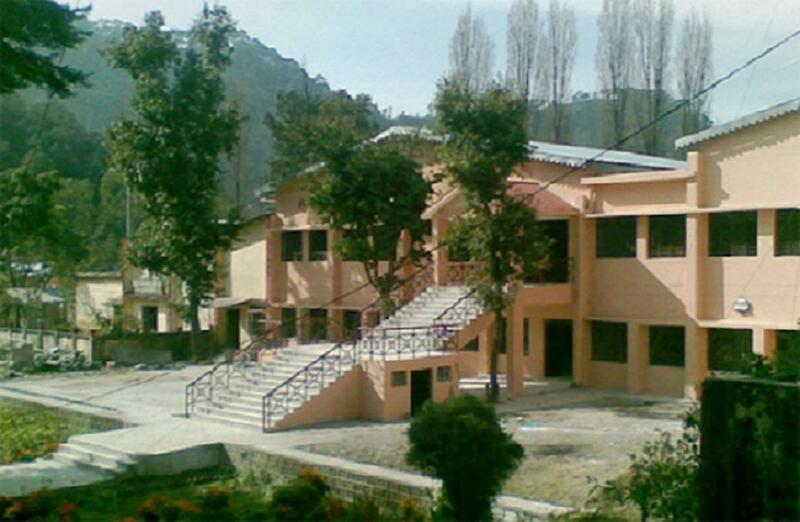 Kumaun University, Nainital has 60 affiliated Colleges. Click here to explore them. Are you Interested in studying at Kumaun University, Nainital?